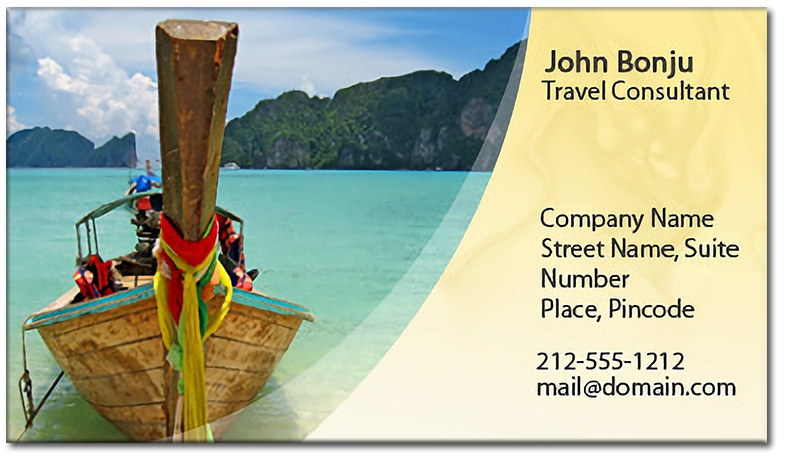 A 2x 3.5 travel agent business card magnets with square cornered edges make a very affordable promotional choice for travel agents. This magnetic promotion sticker will be retained for longer time period than the regular business card magnets due to its unique shape. Travel agents working in small budget can always order it in bulk and seek benefits in the form of discounts.